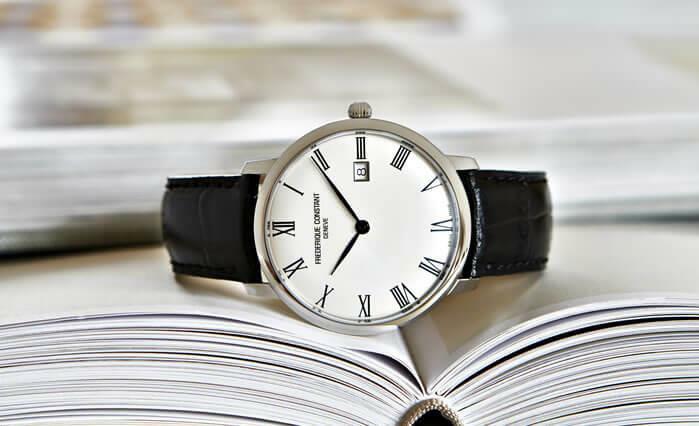 Since 1988, Frederique Constant has been extracting the best of Swiss traditional historic watchmaking, in order to create “accessible luxury” watches. With the new Slimline Automatic range, Frederique Constant demonstrates once again its profound attachment to its DNA and its desire to offer beautiful timepieces at affordable prices. 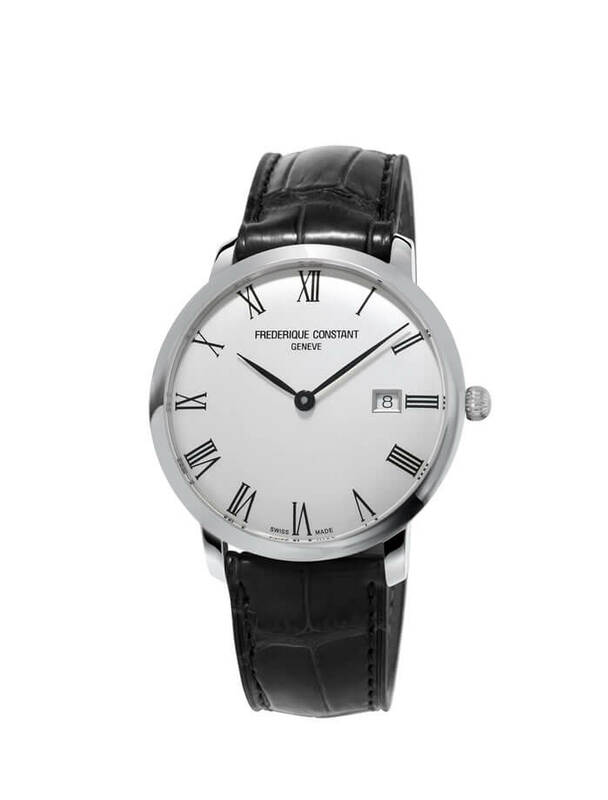 Frederique Constant watches are exclusively manufactured by hand, while the processes involved are regulated with the latest precision equipment available in the industry backed by years of research and development. Unlike other brands, Frederique Constant watches are not only made for the elite, but for all watch lovers who know how to recognize the value of work well done by a master watchmaker, who knows how to assemble the smallest, complicated elements and make them into something very special. In 2016, Frederique Constant confirms with the new Slimline Automatic the “ accessible luxury ” spirit, on which lays the foundation of the brand since its creation. Modernity and tradition mingle harmoniously within this new creation. Housed within a thin case with refined lines, the Slimline Automatic displays the apparent simplicity of a studied sophistication permeating every detail. For instance, the white dial is embellished with a circle of black Roman numeral indexes, providing this masculine model with a timeless character. The dial sports a square date window delicately positioned at 3 o’clock that ensures optimal readability. The owner of this watch will appreciate the sleek round case that features a 40 mm diameter taking into account contemporary preferences. 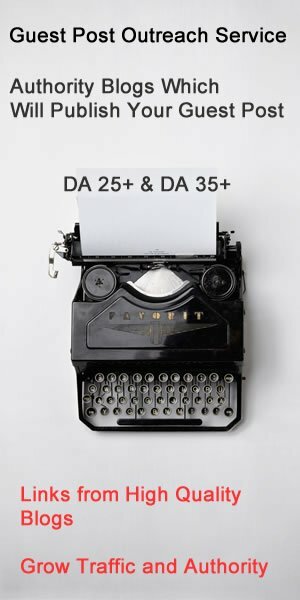 These new watches are powered by the FC-306 automatic caliber, a 25-jewel movement oscillating at 28,800 beats per hour, boasting tried and tested reliability and resistance. This movement provides a 42-hour power-reserve and drives the minute, hour and date functions. Like all the models of the new Slimline Automatic range, its refined casing is snapped with a sapphire crystal glass at the back, which enables amateurs to admire the movement of their timepiece. It is water-resistant to 30 meters. The back of the watch is engraved with the name Frederique Constant and the watches individual reference number that attests of its authenticity. Each version of the Slimline Automatic watch is fitted with a leather strap and pin buckle matching the color of the case: black for the stainless steel model and chocolate brown for the rose gold plated variation.